For fans of Japanese manga, it’s time to count those lucky stars of yours as another new hand is being dealt as we speak. For every Japanese movie released in cinemas, chances of them being an adaptation straight from the manga-sensation are pretty high. “Kaiji: The Ultimate Gambler” is no exception either. Based on Noboyuki Fukumoto’s highly successful manga series of the same title, “Kaiji” is an exciting psychological thriller about a deadly gambling competition, where winners will have their financial debt erase or face a lifetime of hard-labour if you lose. 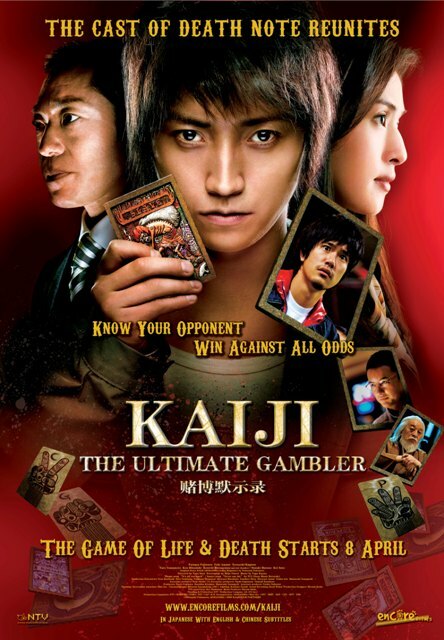 While we have a steady diet of gambling movies – all thanks to Chow Yun-Fatt and Stephen Chow’s quirky with plenty of laugh-out-loud moments like “All For The Winner,” where the protagonist is usually a gifted card player; “Kaiji” on the other hand opted for a rather different, out-of-the-box approach.  Instead of a hand of Royal Flush, simple game like Paper, Stone, Scissors and balancing and crossing a Steel Beam can be seen throughout the movie. “Kaiji” has its moment of excitement but at the same time too much pacing and uneven story-telling jeopardises the movie’s reputation as being an enjoyable, fast-moving movie. With a run time clocking at two hours, “Kaiji” is slow in terms of its plot. Barely 30 minutes into the making, the movie appears to be trying hard to find its solid footing. But soon, it’s a roller coaster ride all the way. Interesting... the film is broadcasted in Singapore just when we just built a casino here.